Jared Unzipped: What's In A Name, Donkey Kong? 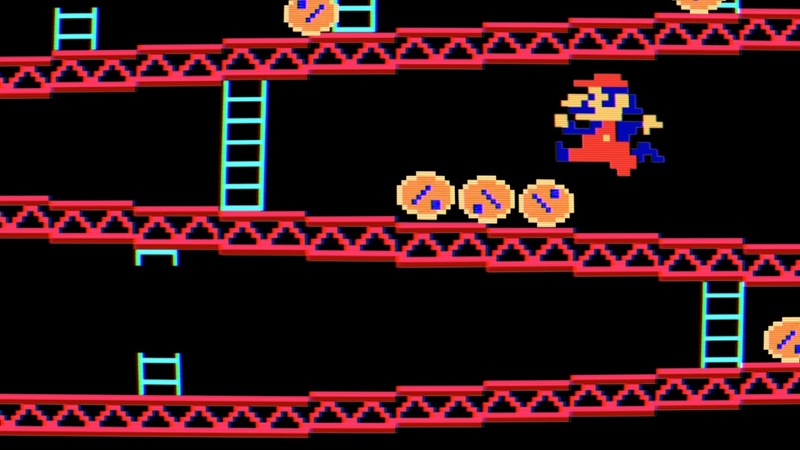 If you grew up in the 1980's like I did, then you probably pumped at least a handful of quarters into this game... Donkey Kong. Starring as Jumpman, whom is later revealed to be Mario, you attempt to rescue your girlfriend Pauline from a nefarious giant ape. That massive gorilla is none other than the now world-famous Donkey Kong. For all of my life, I've wondered... why is the ape named after a donkey? The creator of Donkey Kong, Shigeru Miyamoto, has since provided a relatively simple explanation for the strange name. When designing the game, Miyamoto wanted to convey the simplistic nature of Kong. Hence, he named him Donkey Kong to make the character seem dimwitted. 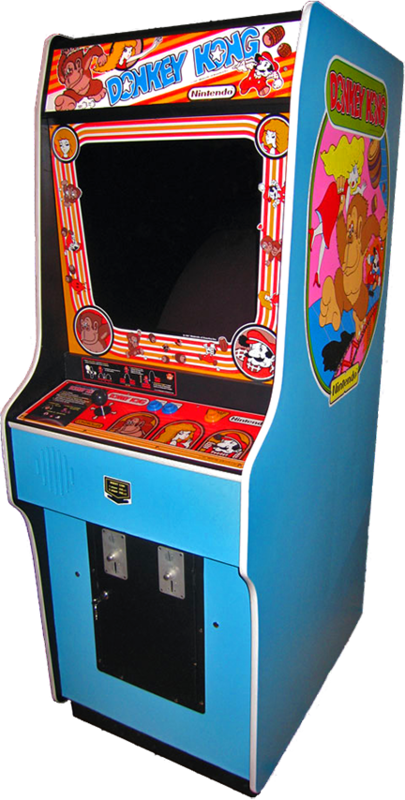 Surprisingly, Donkey Kong was originally intended to be a game featuring Popeye, Olive Oyl and Bluto, but the license was ultimately not available for use. Donkey Kong took the place of the boisterous villain Bluto, Popeye's arch-enemy. The rest is video game history. Donkey Kong has gone on to sell more than forty million game units worldwide. In 2016, we'll celebrate the 35th Anniversary of the Donkey Kong franchise, without which Mario and all of his Mushroom Kingdom pals wouldn't exist. You jump those barrels, Mario!